Download our contract to get started with us today! View our schedule for the pick-up day in your area. 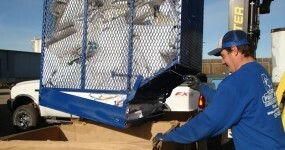 Pay for collection services online! Thank you for your interest in Earth First Aid. 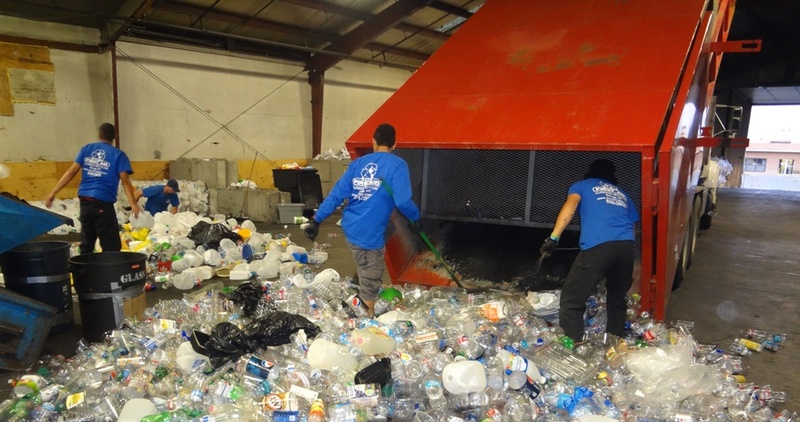 How it works is we set you up with 3 bins labeled for Paper, Plastic, and Aluminum/steel cans; we also take corrugated cardboard, plastic bags, and glass. 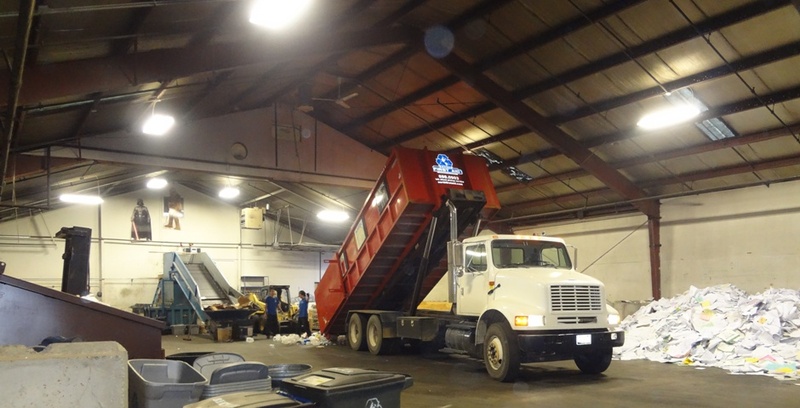 We come by every other week the same day as your current trash pickup day and pick up your recyclables. The monthly charge is $20.00 billed quarterly in advance. 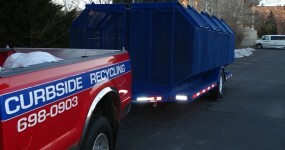 There is a $35.00 set up fee which includes the 3 bins and all the information on what is and is not recyclable. 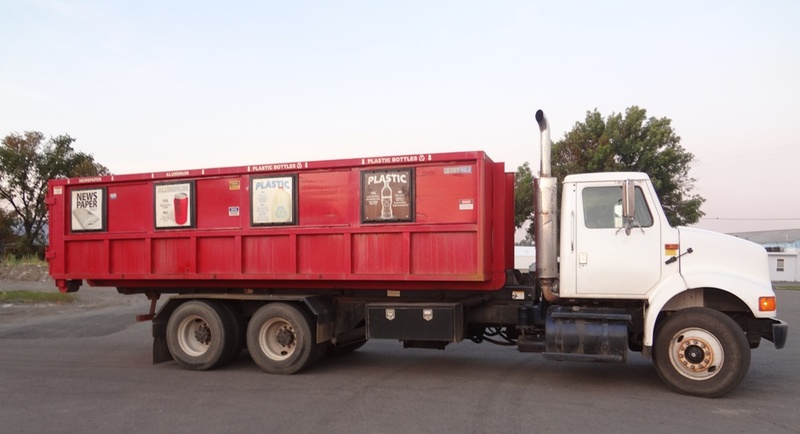 If this is something you are interested in please give us a call at 698-0903 and we will set up a time to get you recycling. Thanks again for your interest. WE NOW HAVE DIRECT DEPOSIT! Our clients range from residents to businesses. Click here to see some of the businesses that care! 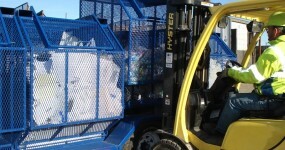 Do You Accept Drop-Off Donations? Yes, we do! No glass, please. We have drop-off locations at Albertson’s stores located at 611 N 27th Street, 511 Central Avenue, 2334 Central Avenue, 3137 Grand Avenue and at our shop on 451 Charles Street.